Offering a full range of solutions for managing strata throughout Australia. MaxSoft is an innovative and progressive company providing operational solutions to the strata management industry. Originating over twenty-five years ago, MaxSoft are well-recognised for their innovation, knowledge and professionalism in all facets of strata management. With over sixty full-time staff, based in the main office on the Gold Coast in Queensland and satellite offices in Sydney and Melbourne, MaxSoft continues to push the envelope to generate new ideas and solutions for making managing strata more efficient. MaxSoft is built on a business life-time relationship model. All clients are provided support by dedicated relationship managers, financial services support team, trainers and software support. This ensures the solution meets their needs and they take advantage of every aspect available to them. MaxSoft is not just a software and financial services provider but partners with clients in all aspects of their business to ensure future success. MaxSoft is solely dedicated to the strata title industry so all enhancements and additions to the services are driven by the needs of the industry. The group prides itself on innovation by providing technology-based end-user solutions for time intensive tasks. The MaxSoft team are highly experienced professionals who continuously strive to create more efficient and industry-relevant software applications and financial services for their clients. The growth of the group over the past 25 years has been pheomenal and they continue to lead the way in providing strata management solutions. 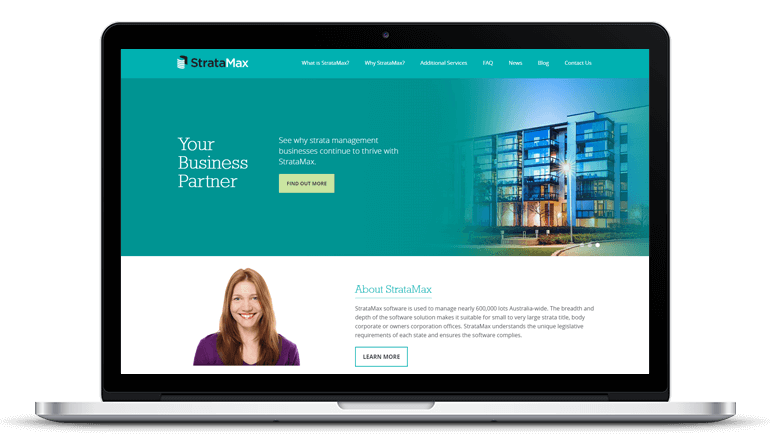 StrataMax is the leading software provider in the professionally managed Strata Management industry. StrataMax Community Management Software is used for the management of communities in all states and territories in Australia. The StrataMax mission is to make strata management easier by making business processes more efficient and cost effective. StrataCash Management Pty Ltd was established by the MaxSoft Group over eight years ago when it was identified that there were no accounts specifically addressing the needs of the Body Corporate / Strata Management industry. StrataCash has now opened accounts for over 10,000 owners corporations and bodies corporate across Australia. 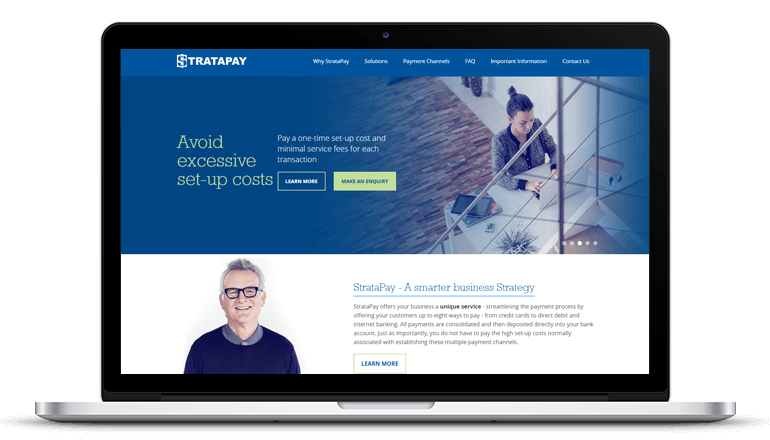 StrataPay offers strata a unique service - streamlining the levy payment process by offering owners up to eight ways to pay their levies - from credit cards to direct debit and internet banking. All payments are consolidated and deposited directly into the management company's bank account. StrataLoans offers funding to an owners corporation or body corporate for renovation and rectification works, insurance premiums, litigation costs or other capital requirements. This gives the freedom and flexibility to have work completed when it is needed giving owners peace-of-mind. 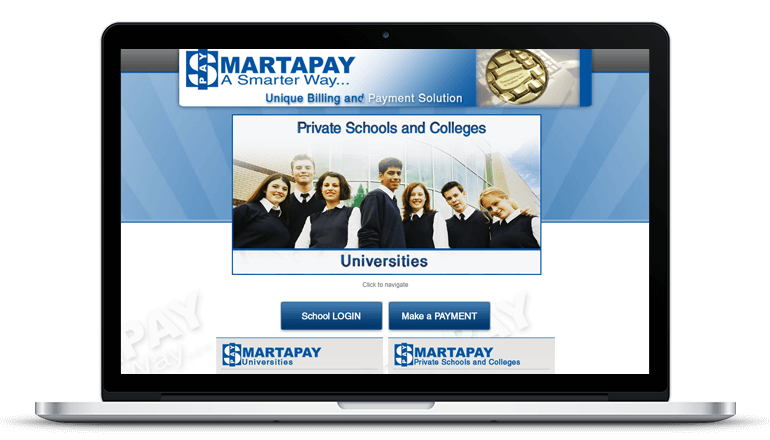 SmartaPay builds customised, end to end automated electronic billing, payment and reconciliation systems for large Schools and Universities. This product is designed to streamline invoicing and the reconciliation process, dramatically reducing administration costs of both time and money. 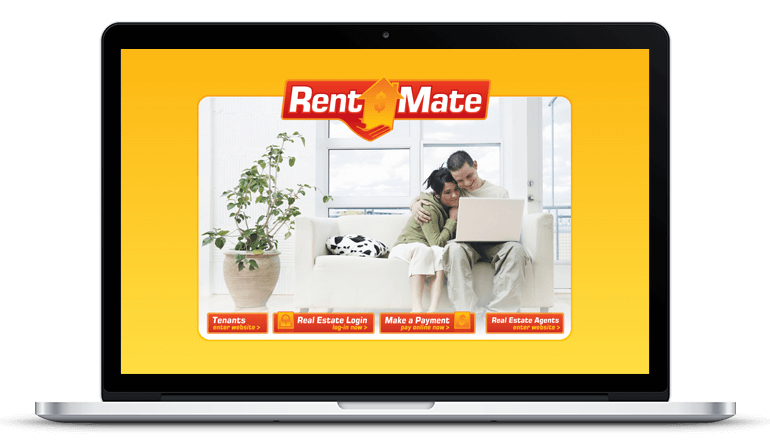 RentMate provides an easy, cost-effective, and secure payment system for Real Estate Agents and their Tenants. RentMate is powered by StrataPay. 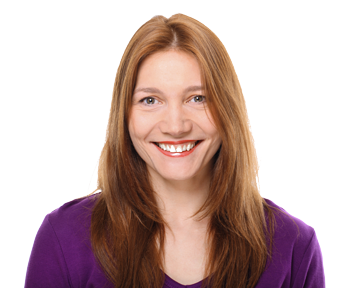 With over 14,000 registered billers, RentMate makes paying and collecting rent easy. A career at MaxSoft may be the career opportunity you are looking for. 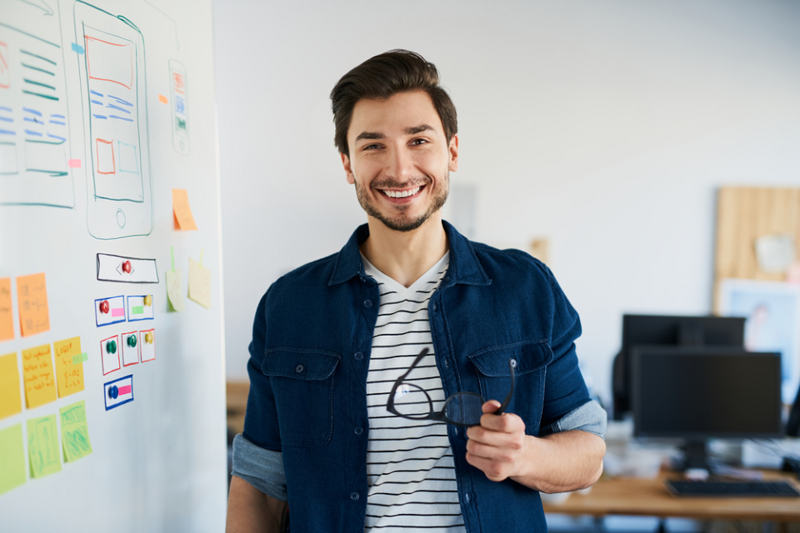 With a diverse product and service offering we often advertise for roles in IT, banking, sales, support, training, management and administration. Check this website regularly or our MaxSoft page on Seek to view the latest opportunities. 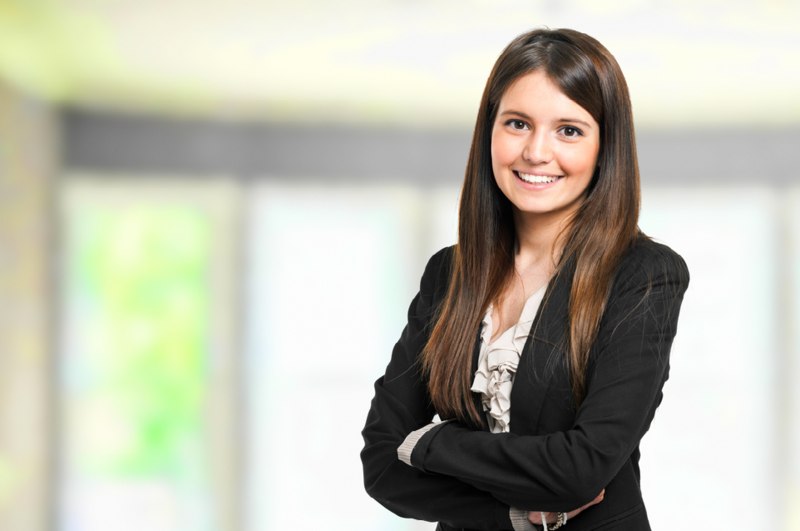 A great opportunity in a fun, fast-paced environment may be just what you are looking for. Working within the support team, you will be troubleshooting and resolving application queries and technical issues. IT SYSTEMS ADMINISTRATOR CLICK HERE TO LEARN MORE AND APPLY ON SEEK. CHECK ON SEEK FOR NEW OPPORTUNITIES AT MAXSOFT. Looking to find out more about MaxSoft. Contact us today.